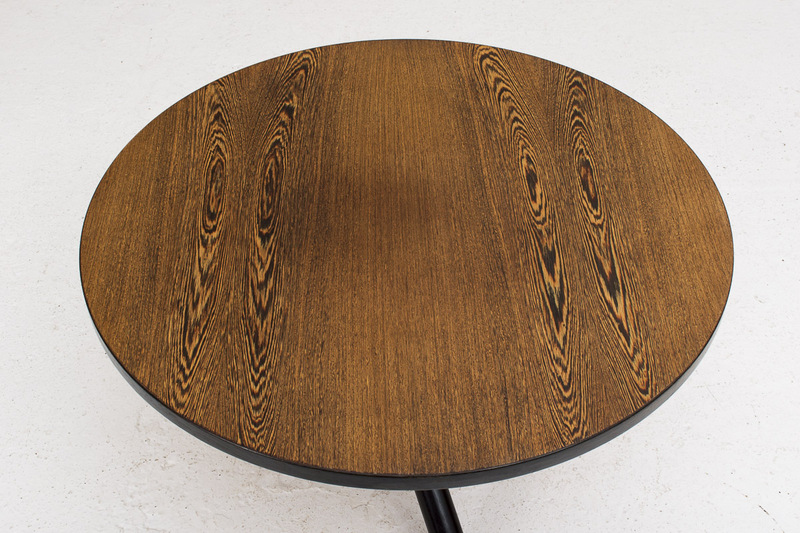 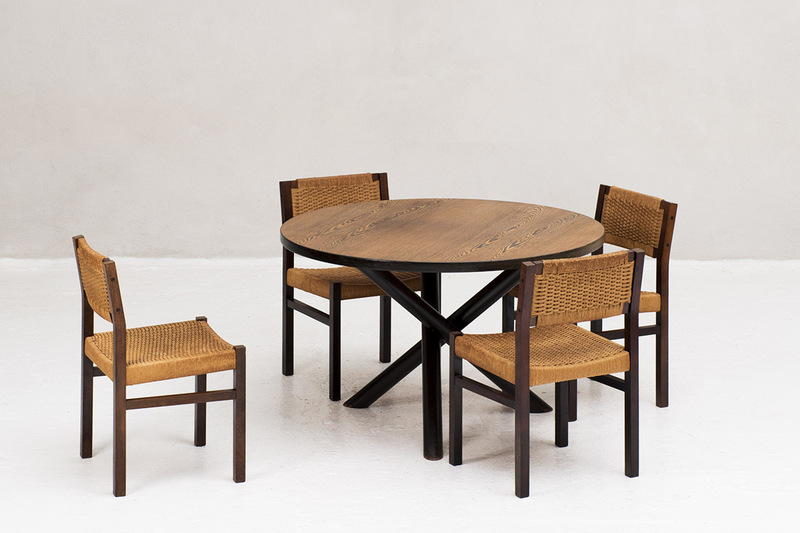 Round dining table designed by Martin Visser for ‘t Spectrum, Dutch design 1960. 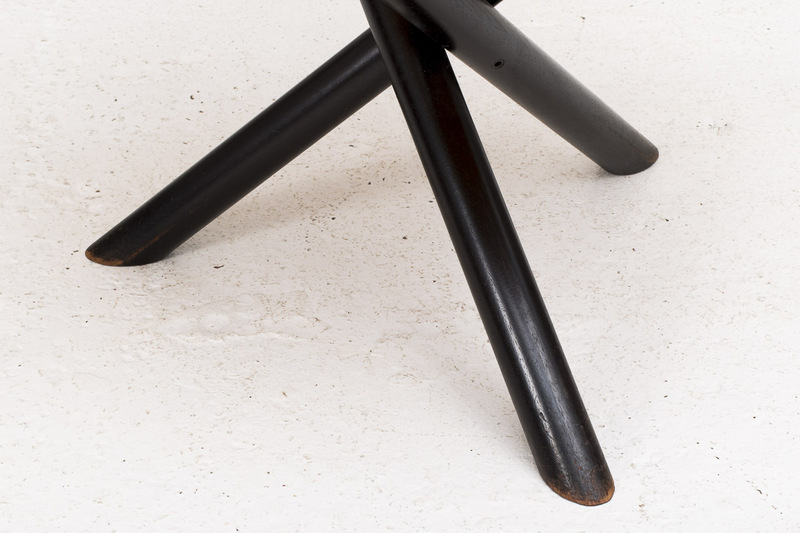 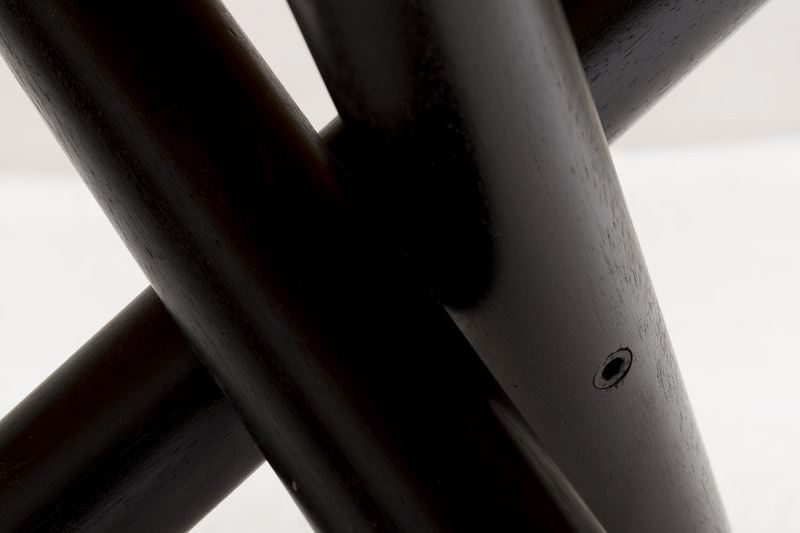 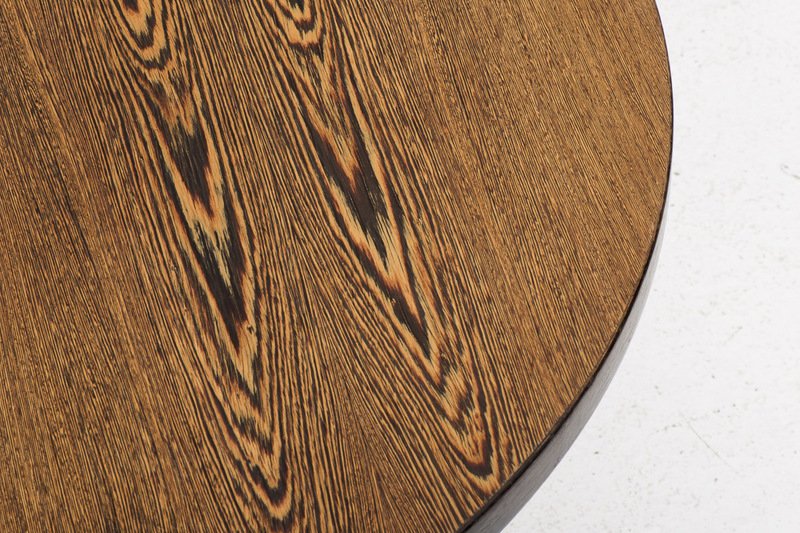 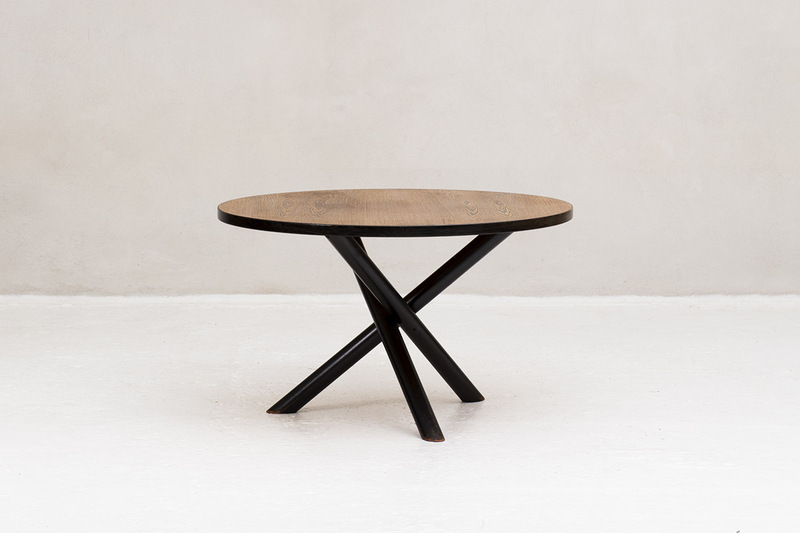 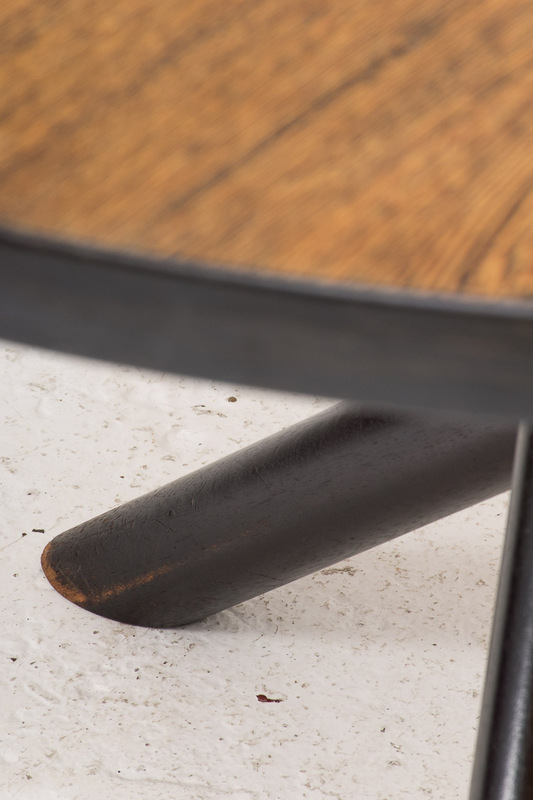 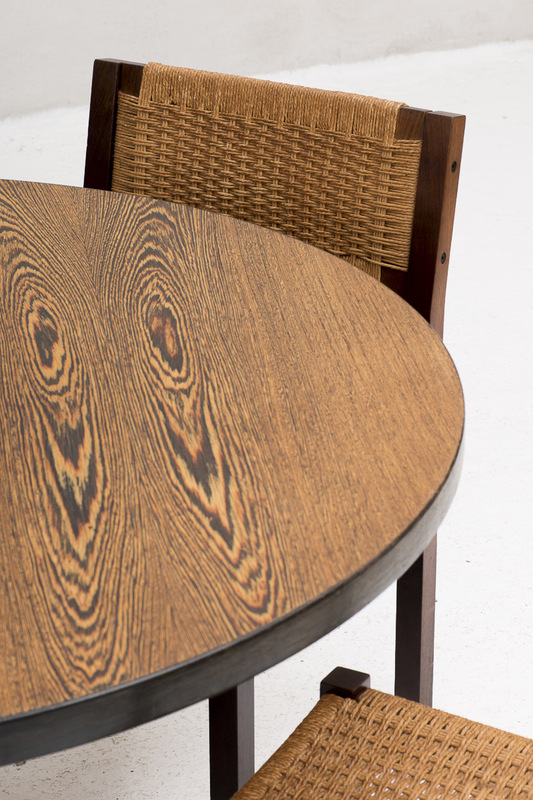 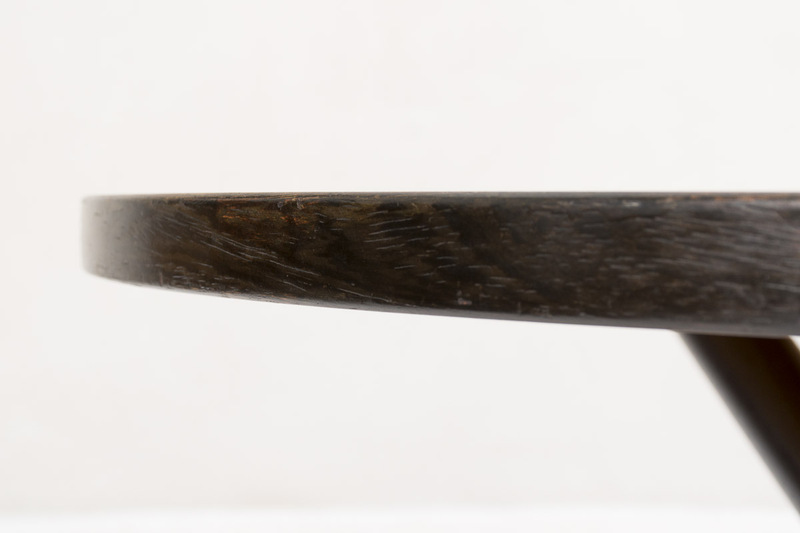 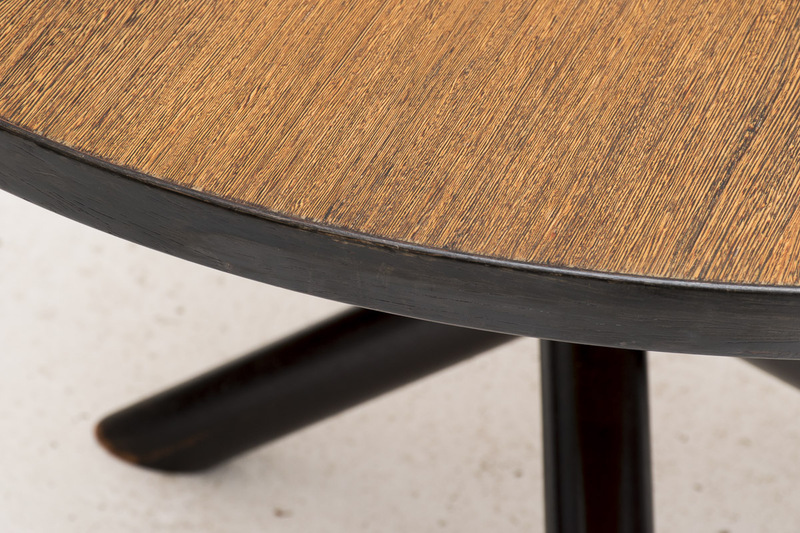 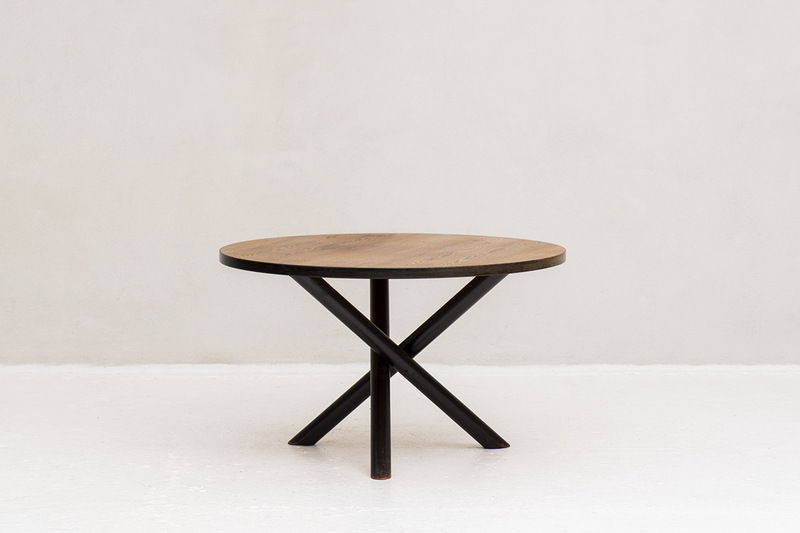 The table top is made of wengé and rests on a black tripod base. 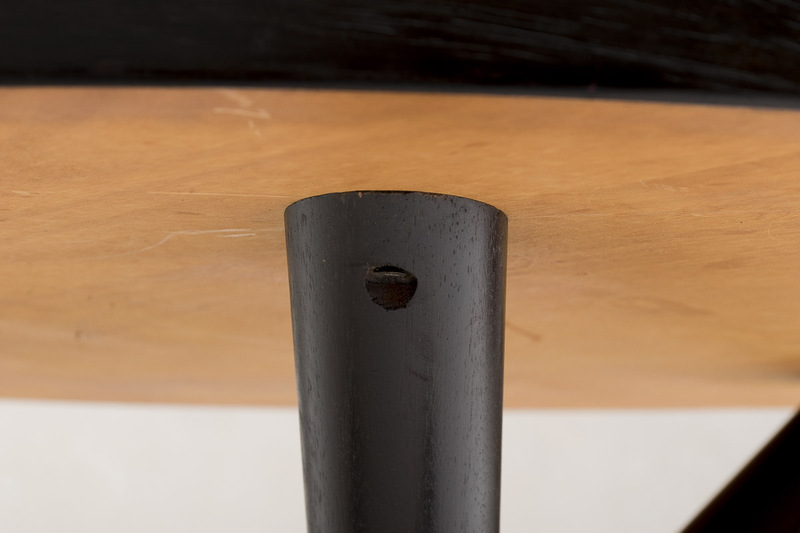 In very good condtion with a few using marks as shown in the pictures.